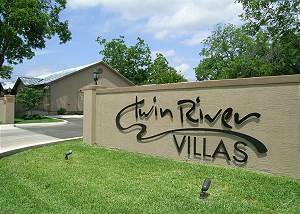 Twin River Villas is located within walking distance of Schlitterbahn, Prince Solms Tube Chute, downtown New Braunfels and just a short drive to historic Gruene. This rental is perfect for a quiet getaway! Come and Plan to stay at Opa Seidel's Haus, a charming 1940's era cottage, located near downtown New Braunfels. Directly across the street from Schlitterbahn and a block from the Comal River. 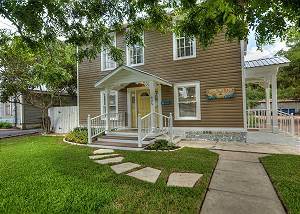 This charming duplex is located just blocks from downtown New Braunfels, the Comal River, Schlitterbahn ! Book one side to sleep 6 or both for 12! 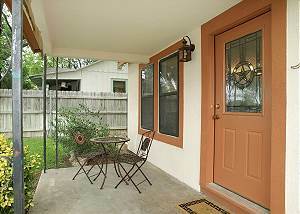 This charming duplex is located just blocks from downtown New Braunfels, the Comal River, Schlitterbahn! Book one side to sleep 6 or both for 12! 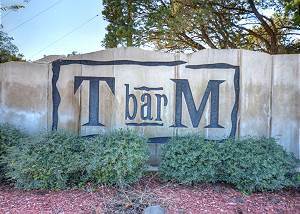 Just a few blocks from Schlitterbahn and the tube shoot, this unit is great for a weekend getaway! Stop in downtown New Braunfels or Gruene to enjoy shopping, dining and live music! This beautiful rustic themed condo is sure to offer a relaxing time for all who come to take in the Texas Hill Country! The ranch features many activities on property including swimming, tennis, or simply strolling along the many stone-lined paths. 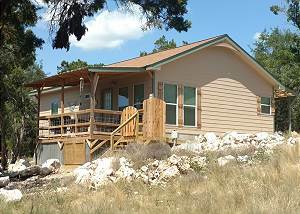 Located near Canyon Lake this charming quaint cottage is sure to please! This condo is the perfect getaway for couple or families. The ranch features many activities on property including swimming, tennis, or simply strolling along the many stone-lined paths through beautiful oak trees. Peaceful retreat! Enjoy easy river access perfect for swimming, tubing and fishing. Just minutes from Schlitterbahn, downtown New Braunfels and Gruene, this rental is a great vacation spot!